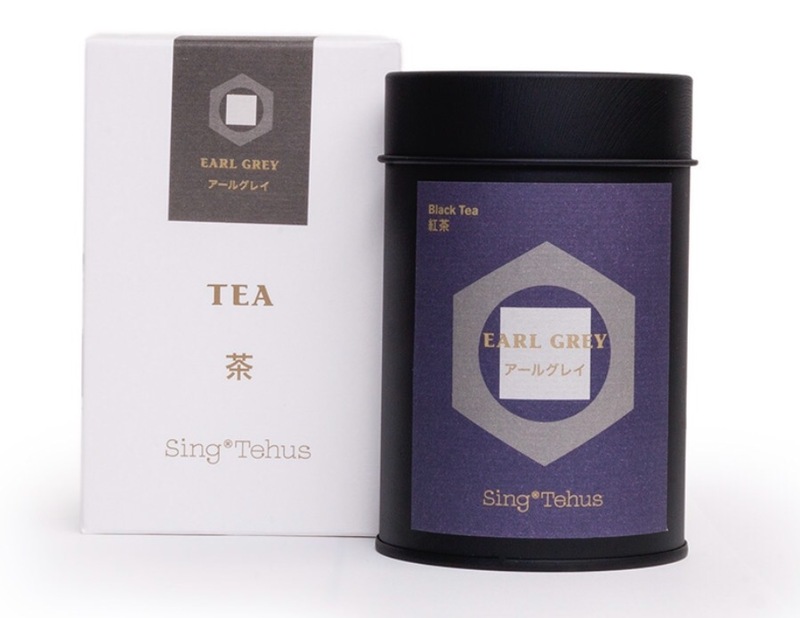 Today&apos;s #TeaTuesday features an Earl Grey from Sing Tehus. This tea came all the way from a shop in Kompagnistræde (Copenhagen&apos;s Latin Quarter). 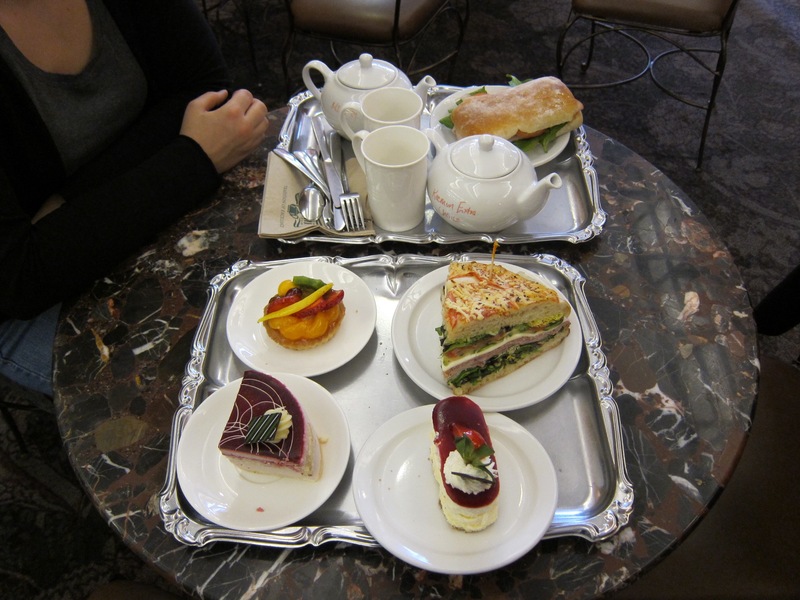 They specialize in green teas, but they do have a few black teas. Inside the elegant box is an equally elegant tea tin. The tea itself is dark with a few golden pieces. I&apos;m guessing it is Golden Broken Orange Pekoe (GBOP), which means it is a higher quality broken leaf tea. Tea goes from Dust grade (tiny particles) to Fanning Grade (dust and some small broken leaves) to Broken Leaf Grade (high percentage of broken leaves) to Whole Leaf Grade (high percentage of whole leaves with tips). Brewed up, this is a fairly strong Earl Grey with bright, citrusy notes. The bergamot is more lemony than floral, but it still pairs nicely with milk. A good tea for morning or afternoon, and can be paired with mild to medium flavoured food. Are you a black tea and milk kinda person, or a green tea lover? 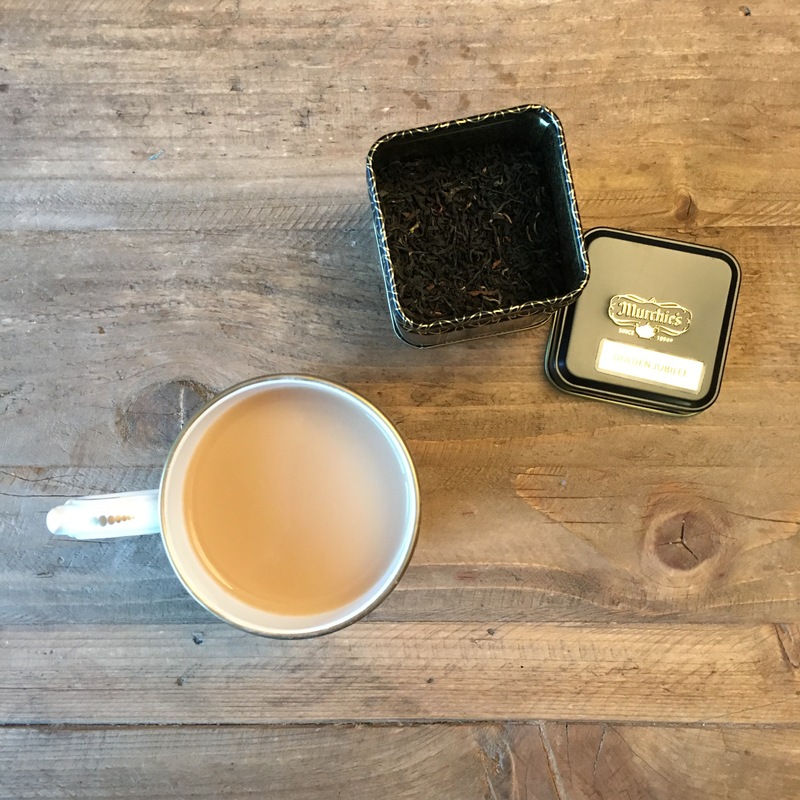 Today’s #TeaTuesday is Bellocq tea atelier’s The Earl Grey. Bellocq’s a luxury tea brand with many unique blends. The gorgeous tins will set you back a bit, but I have a weak spot for tea tins. 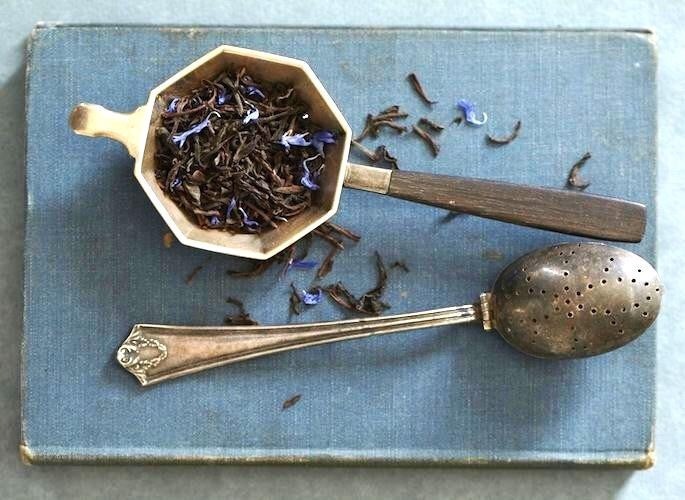 Bellocq’s take on Earl Grey pairs 100% Ceylon black tea with blue cornflowers and bergamot essence. Bergamot is an Italian citrus fruit. Cornflowers don’t add flavour, they’re purely aesthetic. 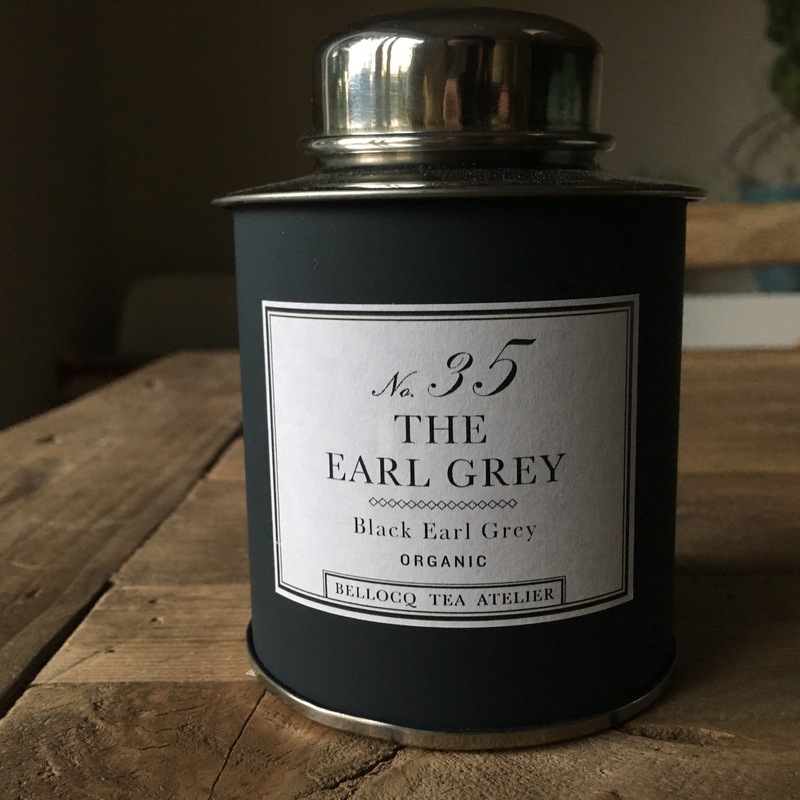 Earl Grey is said to be named after Charles Grey, the 2nd Earl of Grey and Prime Minister of England (1830-1834). Rumours say that a Chinese tea master blended it for the earl as a gift. No one knows if the bergamot was added just because or to counteract the water at Howick Hall. Bellocq’s tea looks high quality. I’m going to guess it is Flowery Orange Pekoe (FOP), which has a high proportion of tips to whole leaf. A leaf that includes the tip has the greatest flavour and nuance, so they’re the most expensive. Brewed up, The Earl Grey No. 35 is a delicate tea that would be great for an afternoon reading a book or a tea party. The bergamot brings a lovely perfume and flavour without being overwhelming. 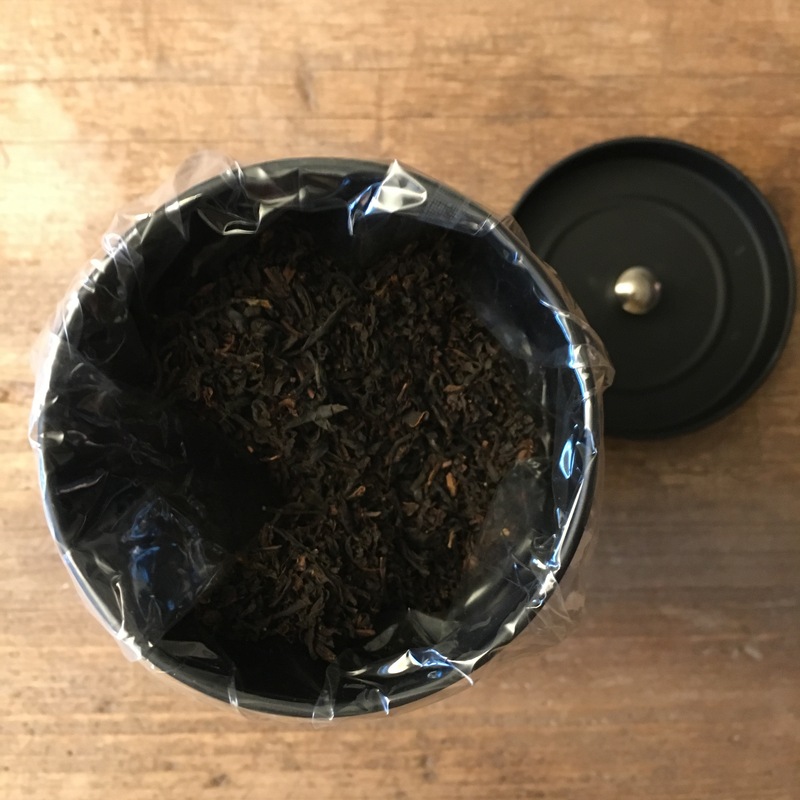 Today’s #TeaTuesday is the Jubilee blend. A mixture of Ceylon, Assam, Darjeeling, Himalayan and Keemun teas. That’s one of the more complex mixtures I’ve seen but it works out beautifully. 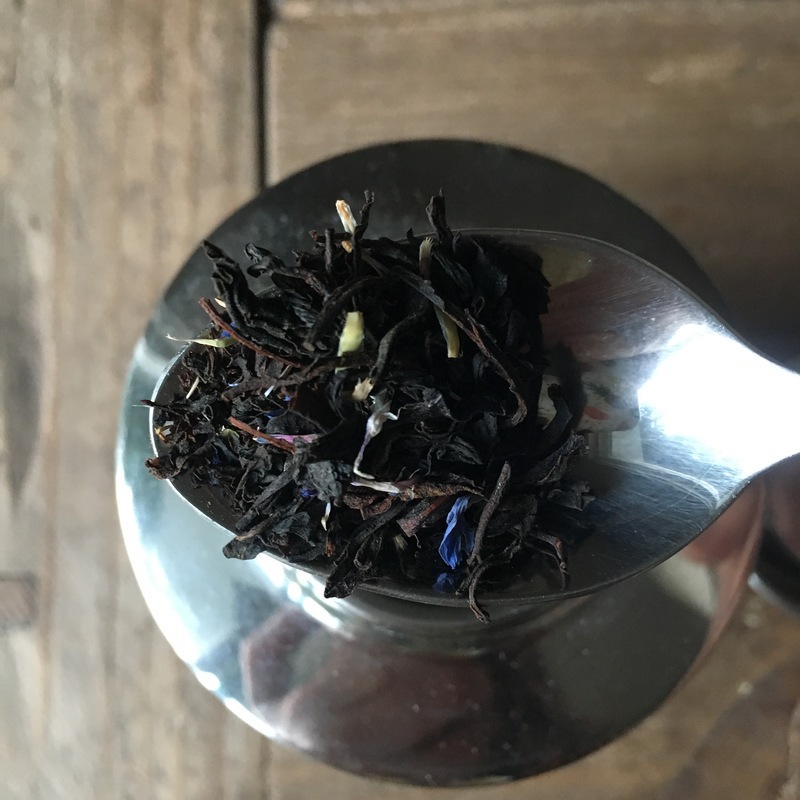 The Jubilee blend is a smooth, full-bodied tea. Highly recommended for people who aren’t sure if they like tea yet.